Variety reports that Universal is adapting the LeBron James autobiography Shooting Stars for the big screen with Chris Robinson on board to direct. Robinson is best known for his work on the television series Star, but also has a number of music videos on his resume. A script has already been written for the film by Joel Taylor and Tony Rettenmaier, based on a previous draft written by Frank E. Flowers. James and Maverick Carter will produce for their SpringHill Entertainment alongside Terence Winter and Rachel Winter, who will produce for Tangerine Pictures and Cold Front Productions. 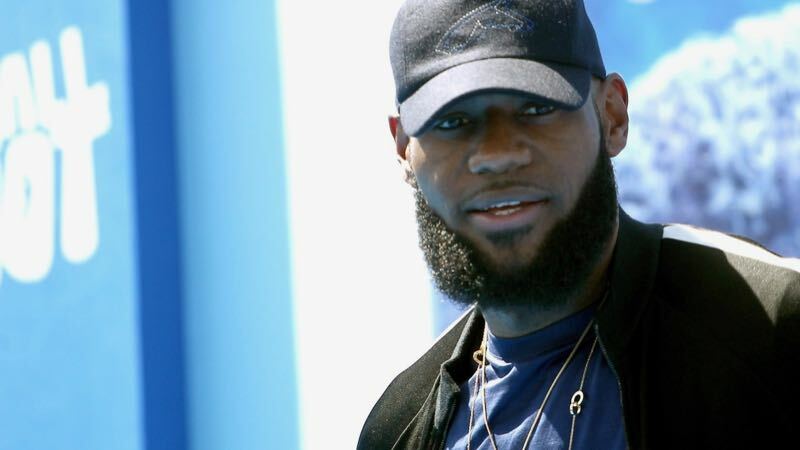 Co-written by Buzz Blissinger, the book follows the Shooting Stars, a group of kids from Akron, Ohio consisting of LeBron James and his best friends. Together they formed a basketball squad they dubbed the Shooting Stars when they were just ten and eleven years old. This team quickly forged a bond and stuck together through several years of basketball, ultimately earning a national championship during their senior year of high school. James continues his Hollywood ascension, after jumping on board as producer of the Friday the 13th reboot and New Line’s House Party remake. To say nothing of the long awaited Space Jam 2. He also serves as an executive producer on the Netflix limited series On Her Own Ground, starring Octavia Spencer. The post Universal Adapting LeBron James Autobiography Shooting Stars appeared first on ComingSoon.net.